Mental health disorders are expected to cost the global economy £12 trillion ($16 trillion) a year by 2030, experts have said. Conditions such as depression and anxiety are rising in every country on the planet, according to the authors of a new report. They add the 'collective failure to respond to this global health crisis' will 'result in monumental loss of human capabilities and avoidable suffering'. Speaking on World Mental Health Day, the report's joint lead editor Professor Vikram Patel, from Harvard Medical School, said: 'Mental health is the foundation of human capability that makes each life worthwhile and meaningful. 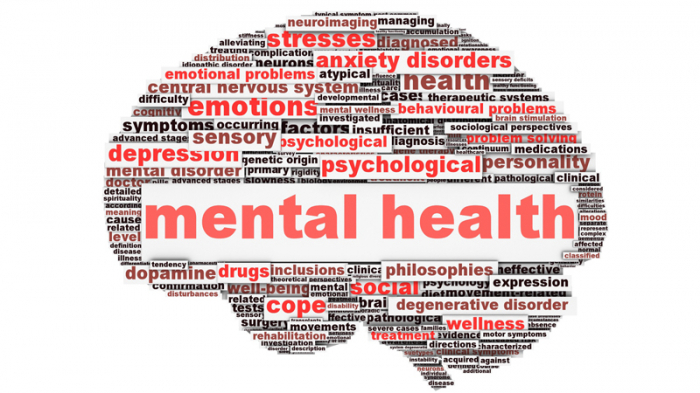 The Lancet Commission on Global Mental Health and Sustainable Development urged high-income countries, such as the UK, to spend 10 per cent of their healthcare budget on mental health. Currently, mental health receives less than five per cent, even in rich nations. 'The quality of mental health services is routinely worse than the quality of those for physical health,' the report states. The £12 trillion cost was estimated from World Bank data based on the loss to the global economy if people of a working age suffer from mental health problems. 'Anyone who cares about poverty, education, social cohesion or economic progress should work to improve mental health, putting the vast knowledge we have on promotion, prevention and care, into action,' Professor Vikram said. The report, which was launched at the first Global Ministerial Mental Health Summit in London, claimed people with mental illness still suffer 'gross human rights violations' in many countries. 'Human rights violations and abuses persist in many countries, with large numbers of people locked away in mental institutions or prisons, or living on the streets, often without legal protection,' the report, which was put together by 28 experts, claims. 'Tens of thousands of people with mental disorders are chained in their own homes or in prayer camps and traditional healing facilities. It also urged for a human rights approach to dealing with mental-health conditions. And recommended a 'wholesale shift to community-based care' for the mentally ill.
Community health workers, GPs, peers, teachers and clergy should all play a role, the report said. Special emphasis should also be given to helping children and teenagers, who are facing rising rates of mental illness, the experts added. This comes after Therese May announced last night pupils in the UK will be given routine mental health checks. Primary and secondary schools will carry out 'wellbeing' assessments to spot potential issues. Mental health problems among the young have increased six-fold over the past two decades and one in 10 children now has a diagnosable condition. 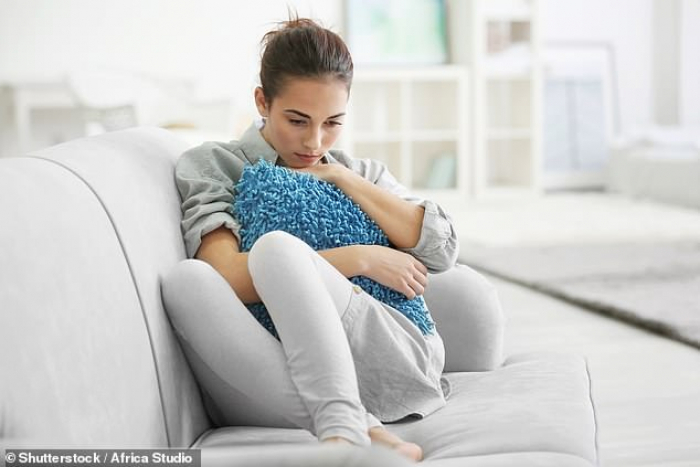 Among adults, one in six in the UK experiences a mental health problem, like depression, in any given week, according to Mental Health Foundation. And a similar number of people are affected in the US. 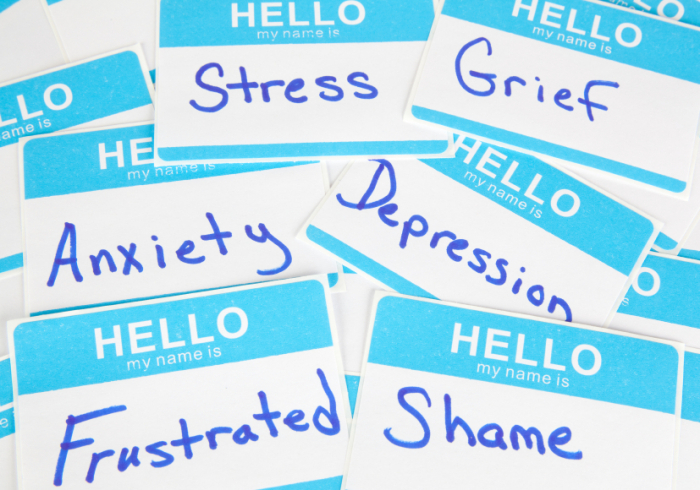 Social media, unhealthy lifestyles and workplace stress have all been blamed for rising rates of mental health disorders. Others argue such conditions have always been rife, however, it was only relatively recently that money was invested into mental health research. There is also now less of a stigma around conditions like anxiety and therefore people may just be talking more openly about them.